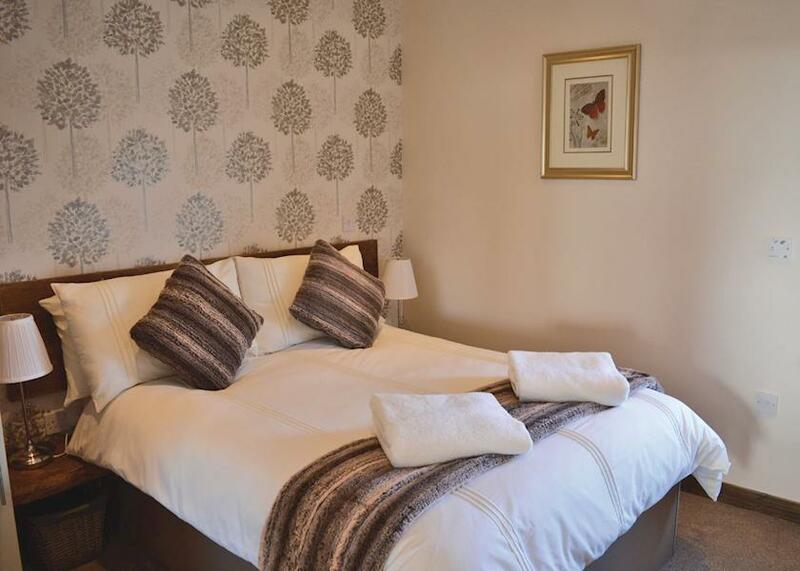 Durham Coastal Lodges offers the following facilities. 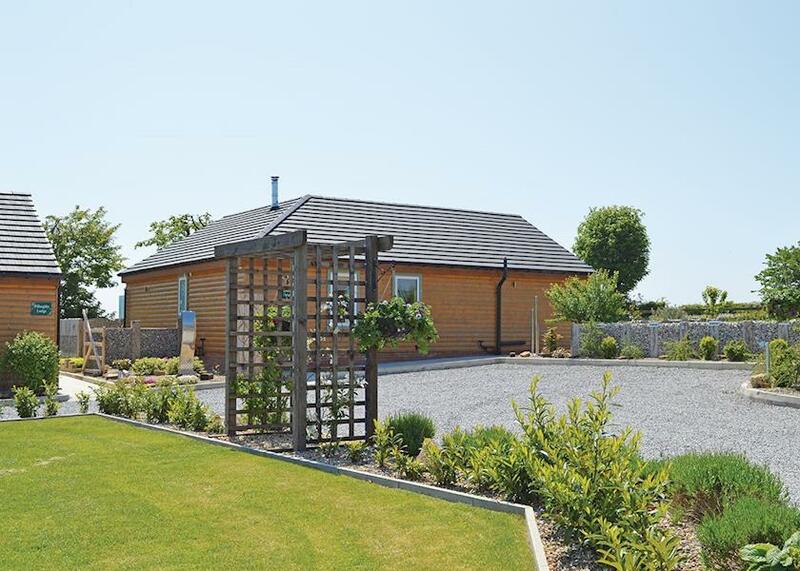 Penny Lodge  Three bedrooms  Sleeps 4 + 2 children  Superb lodge with one master double with ensuite shower, one double and one twin. Spacious family shower room. Modern open plan lounge/kitchen/dining area. 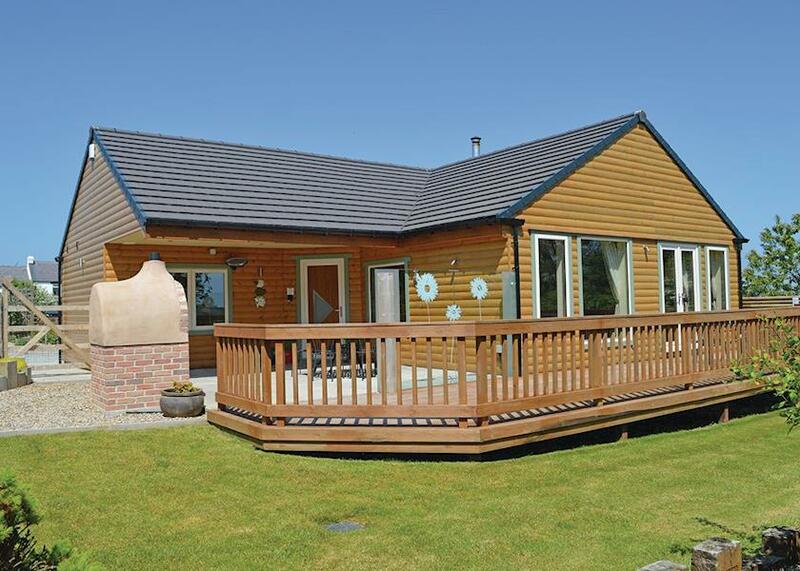 Patio doors leading to large decking area with outdoor hot tub and garden. 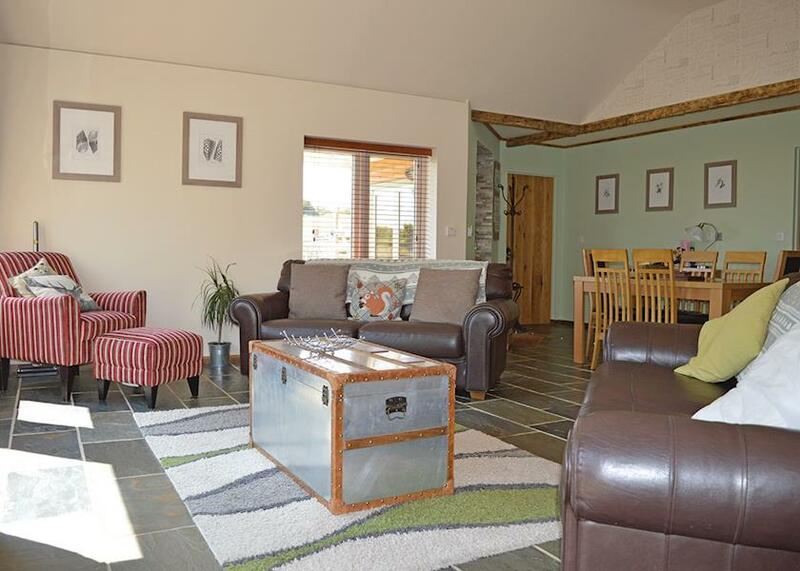 Little Owl Lodge  Two bedrooms  Sleeps 4  Luxurious and stylish modern lodge with one master double and one twin. Modern family shower room. Modern open plan lounge/kitchen/dining area. Large patio area with outdoor hot tub and garden. 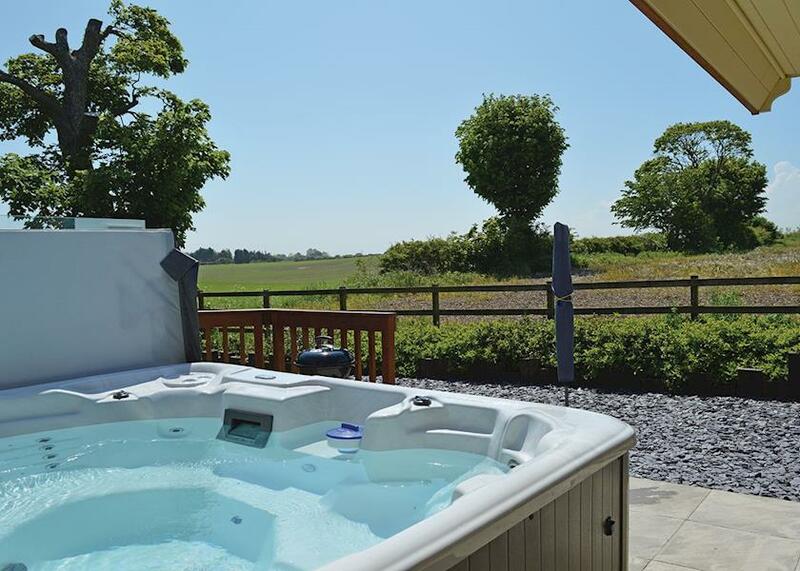 Willoughby Lodge  Three bedrooms  Sleeps 4 + 2 children  Deluxe, contemporary lodge with one master double with ensuite shower, one double and one twin. Family shower room. Modern open plan lounge/kitchen/dining area. Patio doors leading to large decking area with outdoor hot tub and garden. 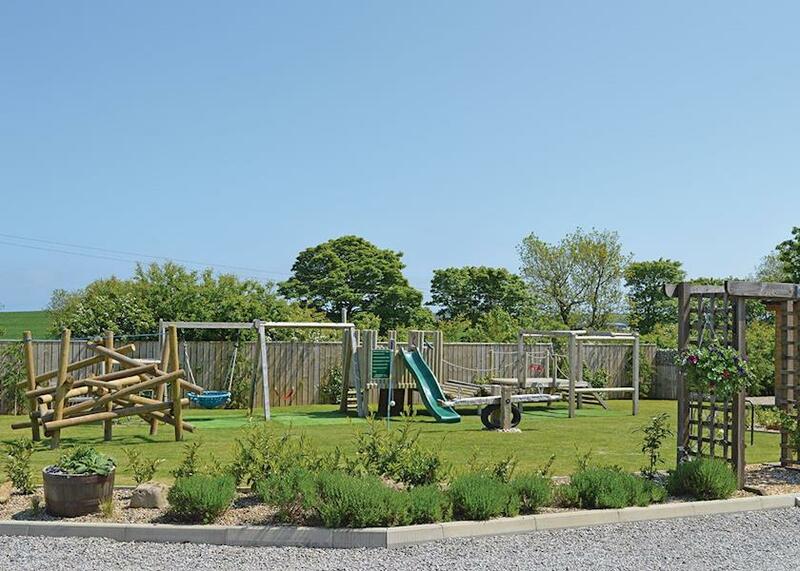 We have 0 reviews for Durham Coastal Lodges. A random selection of 3 are shown for your information. Refresh the page to get another 3 reviews to show. 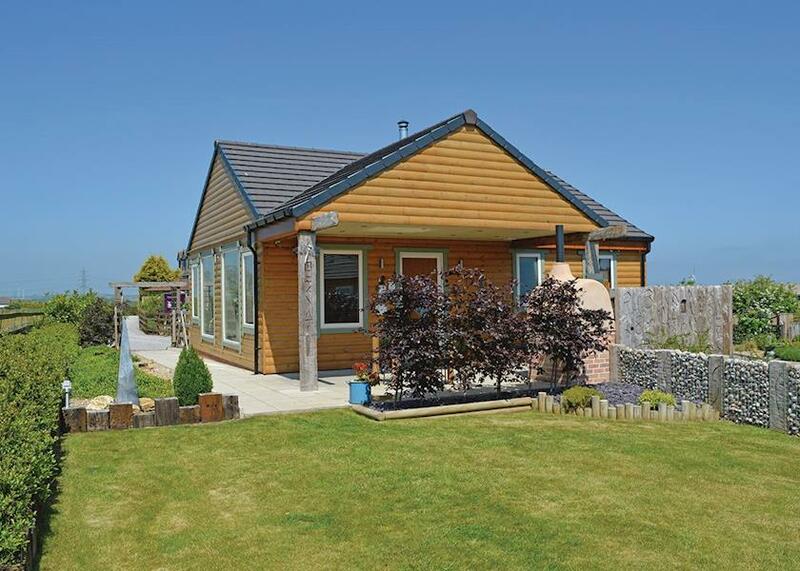 Have you been to Durham Coastal Lodges? 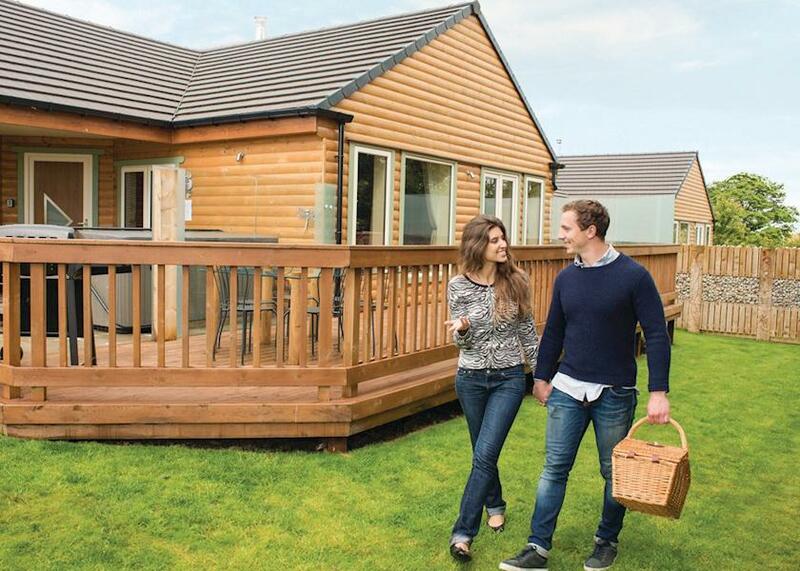 Please share your views with others who are considering staying at Durham Coastal Lodges so that they can benefit from your experience and get the best from their holidays. 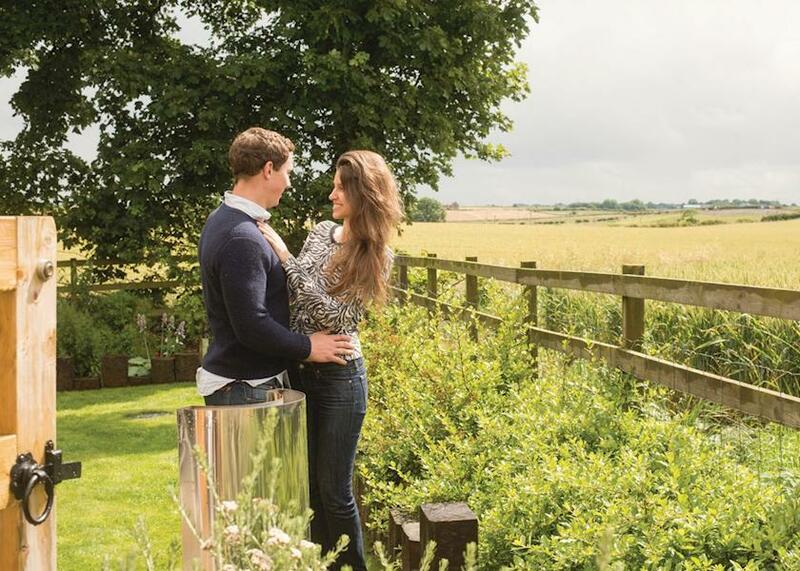 Important note: Information provided here about Durham Coastal Lodges is based on our best knowledge. 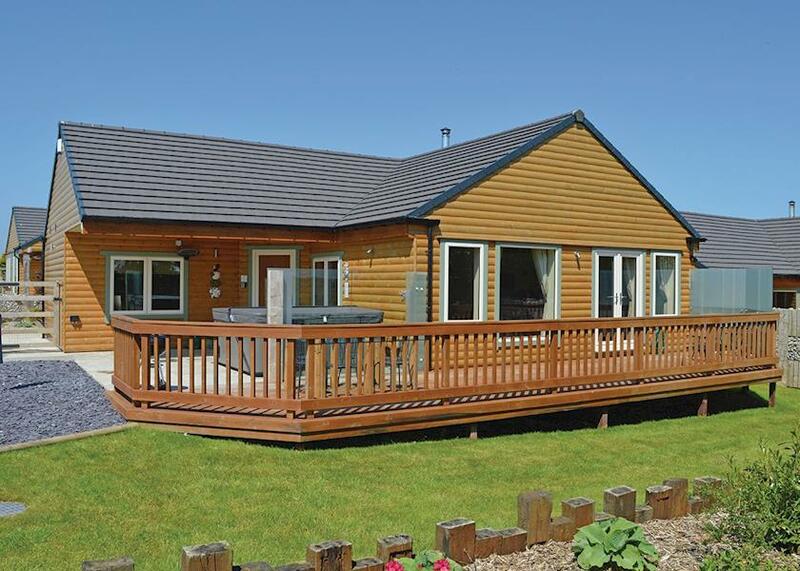 However, please check with Durham Coastal Lodges before booking to ensure that you have the information required. Reviews are the sole views of the contributor and do not necessarily represent the views of gocaravannung.com or Durham Coastal Lodges.